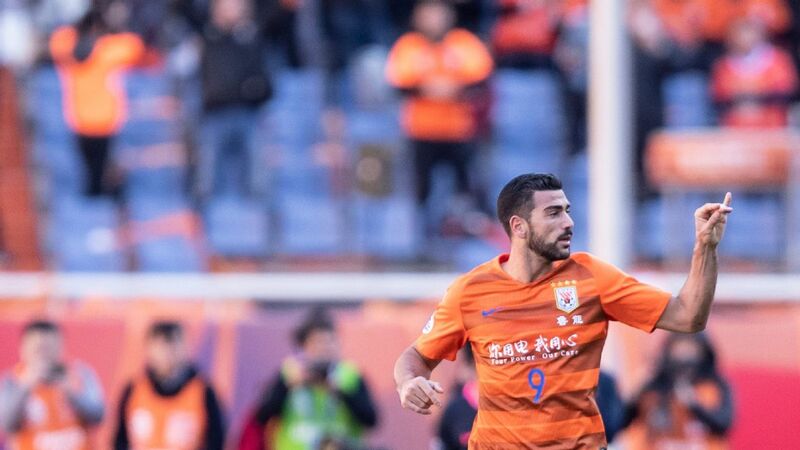 Eran Zahavi continued his remarkable goal scoring run on Wednesday evening as the Israel international claimed his 23rd goal of the season in a 4-2 win by Guangzhou R&F over Fabio Capello's Jiangsu Suning in the Chinese Super League. The result leaves Jiangsu in 13th place in the 16-team league, only three points outside the relegation zone, and having played a game more than two of the teams below them. Zahavi, who now has nine goals in the last four games, leads the scoring charts by 10 from Ricardo Goulart. 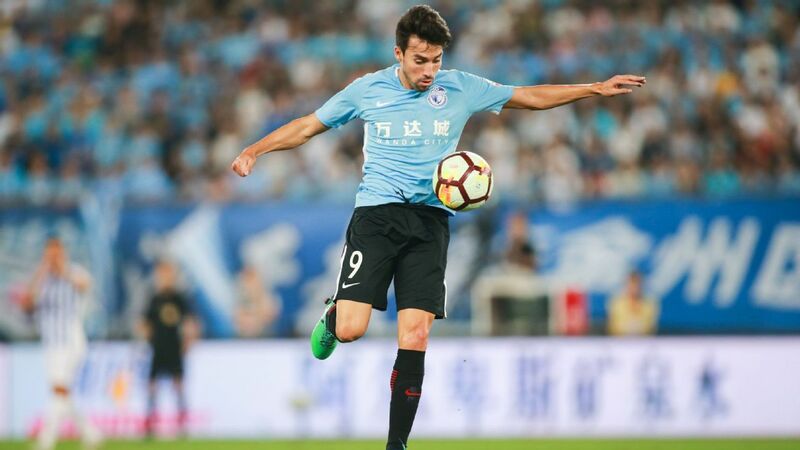 He grabbed his side's second 10 minutes into the second half after Lu Lin had cancelled out Roger Martinez's third minute opener for Jiangsu. Xiao Zhi and Renatinho were also on target for Dragan Stojkovic's side before Martinez scored again. R&F moved level on 36 points with third-placed Tianjin Quanjian, who face Beijing on Thursday evening. "I'm very happy that we won," said Stojkovic, whose side have won their last four league games in a row. "We reached our target, and showed our spirit and quality. We didn't give up when it was 0-1, we turned it around and won the game. I am very satisfied. 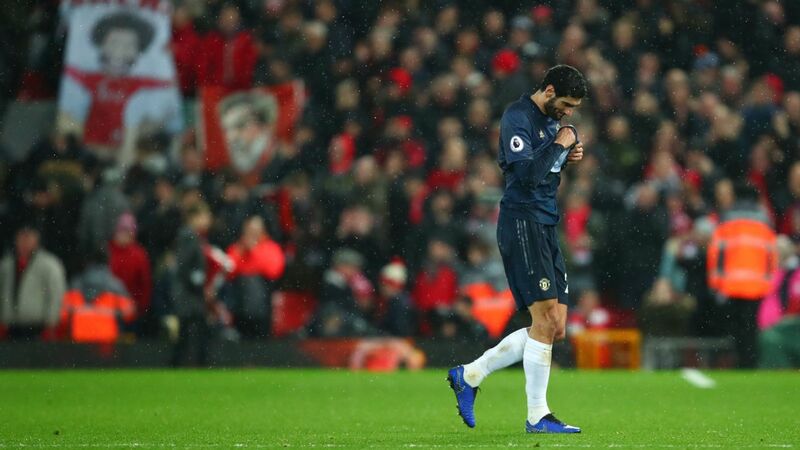 "Today, the players stuck to our tactics. In the second half we played some magical football with beautiful passes, strong determination and nice goals. 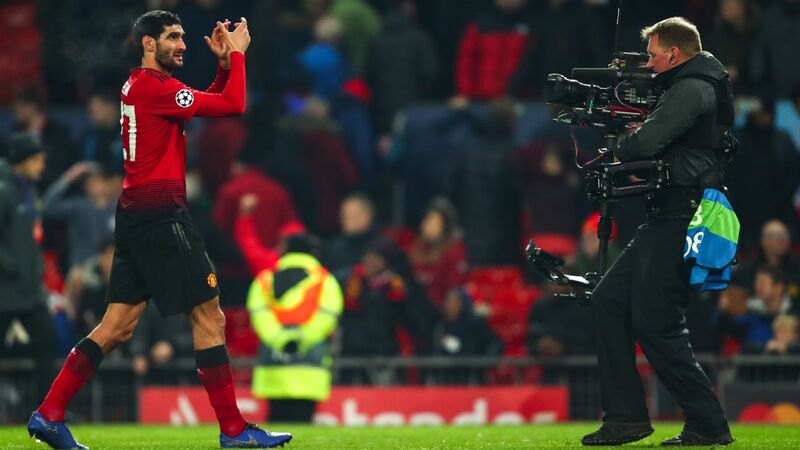 This is what I hoped to see, we showed fantastic football." 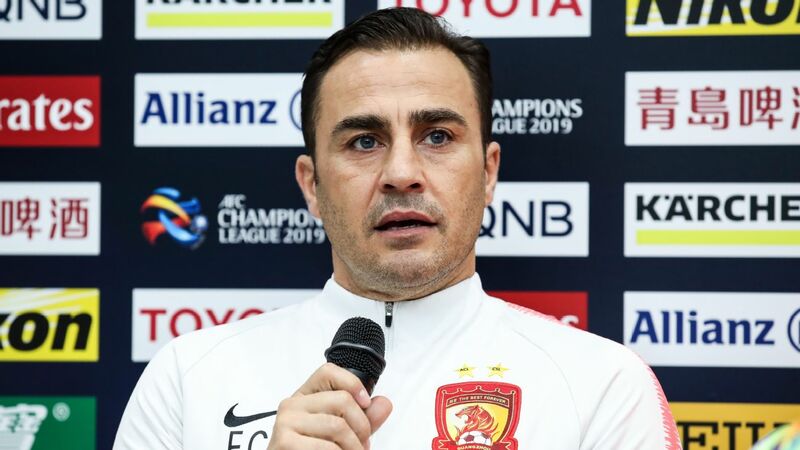 The win keeps R&F in contention for a place in next year's AFC Champions League, but the Serbian coach is refusing to look beyond his team's next game. "My focus is not on the rankings but only on my team," he said. "I hope the team improves day by day. Every match is a tough match. 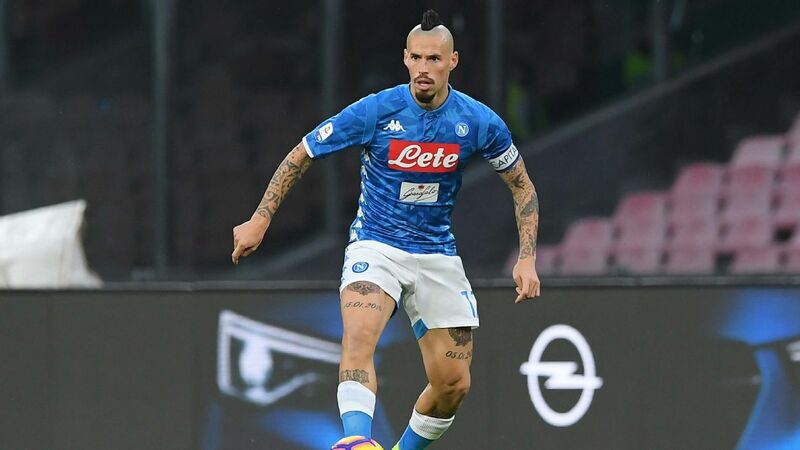 The next one is an away game against Guizhou Zhicheng, and I hope players can enjoy this moment and rest well, getting ready for the next match." 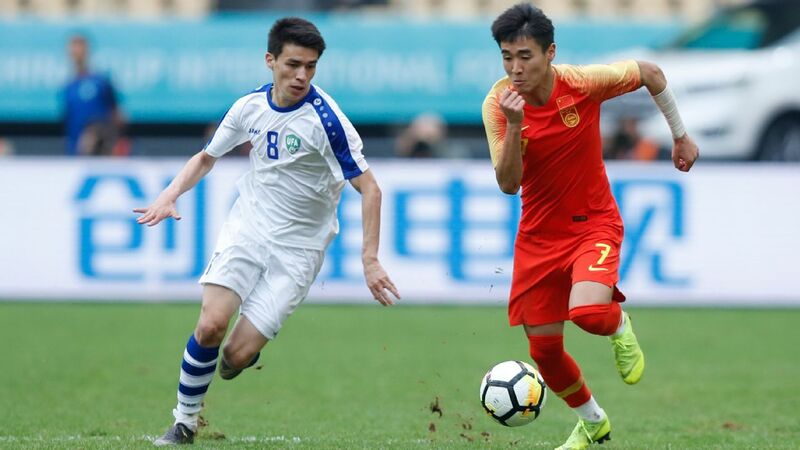 Guizhou notched up a 3-0 victory over Shanghai Shenhua, as head coach Gregorio Manzano faced off against his former employers. 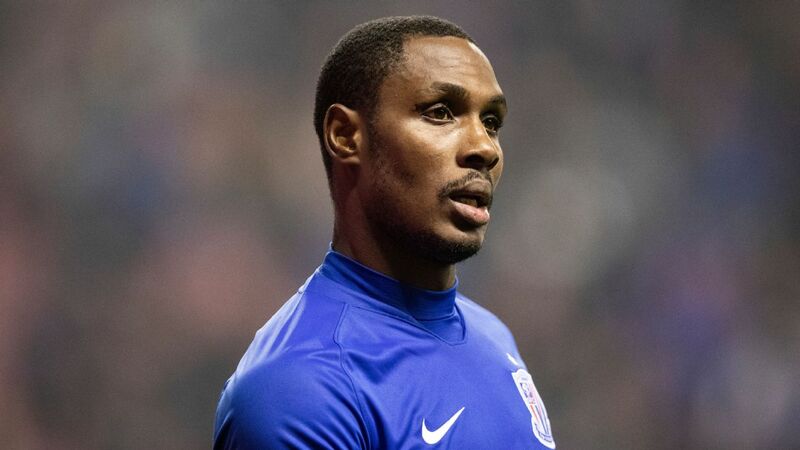 The hopes of Shandong Luneng of moving into third were scuppered by Chongqing Lifan, who handed Felix Magath's side a 1-0 defeat, thanks to a goal from Alan Kardec. 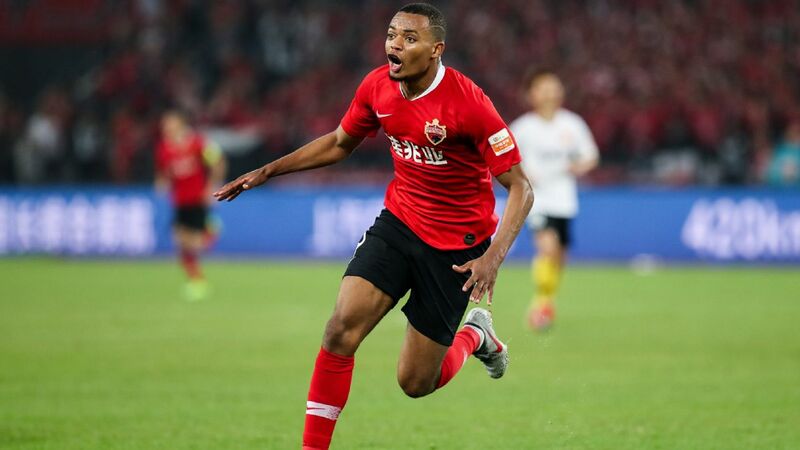 Bottom side Yanbian Funde picked up their first win in six league games with a 3-1 victory over Tianjin Teda that keeps their hopes of moving out of the relegation zone alive, while Changchun Yatai won 2-0 against Henan Jianye. 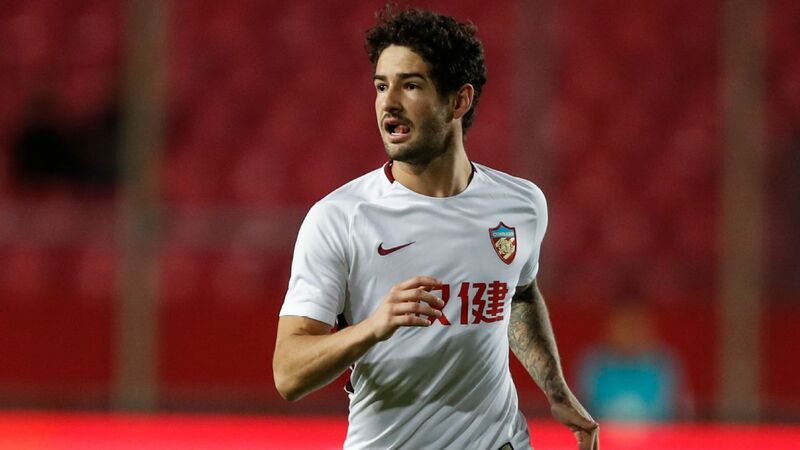 League leaders Guangzhou Evergrande will be in action on Thursday evening when Luiz Felipe Scolari's team take on Liaoning Whowin with second-placed Shanghai SIPG travelling to meet Manuel Pellegrini's Hebei CFFC.